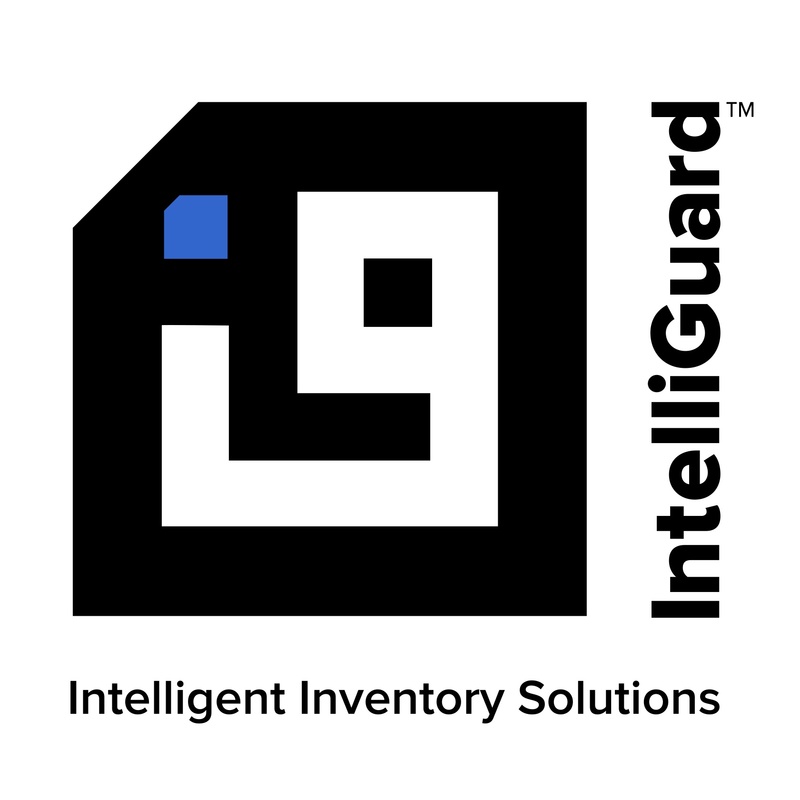 SAN DIEGO (November 1, 2017) — MEPS Real-Time, Inc. (MEPS®), the leader in RFID technology for critical inventory management in healthcare, has rebranded the company under the moniker of their popular product line, Intelliguard® RFID Solutions, to become IntelliGuard® Intelligent Inventory Solutions™. The name represents the intelligent and actionable inventory data provided to effectively and efficiently enable inventory optimization as well as reiterates the company’s role in helping to guard the security and safety of patients, caregivers and the inventory itself. The new branding was developed to better communicate the Company’s unique value and reflect their strategic focus as an enterprise solutions provider for best-in-class automated inventory management in hospitals, health systems and adjacent healthcare markets. The new logo also lends itself to a memorable and identifiable app icon as the Company expands its business intelligence and analytics software to a variety of mobile platforms. As a leading innovator of Radio Frequency Identification (RFID) solutions, IntelliGuard® offers modular and scalable systems that support the supply chain distribution process – from hospital and health system pharmacy systems to manufacturer and distributor supply chains. IntelliGuard® is a leading innovator of Radio Frequency Identification (RFID) solutions that offer automation to enable effective and efficient management of pharmaceutical inventory and critical care supplies in healthcare. IntelliGuard® Intelligent Inventory Solutions for hospital and health system pharmacies, pharmaceutical distributors and manufacturers include Kit and Tray Management Systems, Smart Cabinet Inventory Systems, Vendor Managed Inventory Systems, and Linked Visibility Inventory Systems™ (or as they are also known, “LVIS™”.) IntelliGuard® is a charter member of RAIN RFID global alliance. Learn more about IntelliGuard® at http://IG.Solutions.